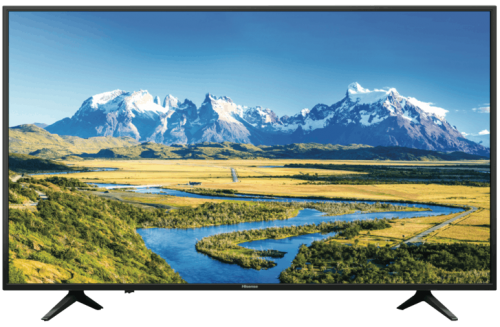 Rent Smart TV - Hisense 49" FHD LED LCD - Apply Online Today! This Hisense television has a 49-inch screen and an LED LCD display. 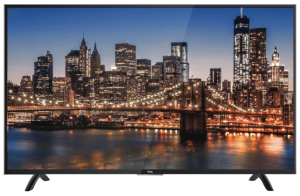 It has smart TV capabilities, so you can unlock extra features. Also, the Hisense 49P4 has 1080p HD video. Its 1,920 x 1,080 pixel screen resolution lets you enjoy crisp details in videos. 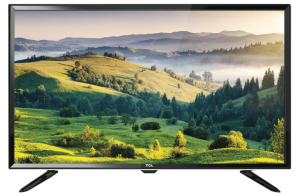 The 49P4 television has a 3 year warranty. 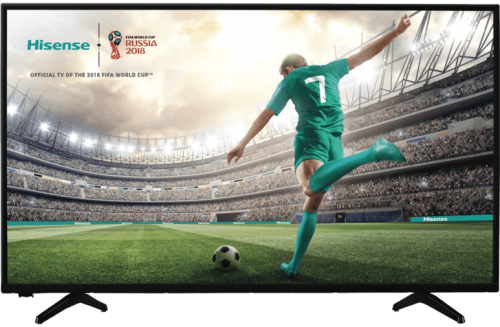 You can see TV the way it’s meant to be seen with help from this Hisense TV.